Following three consecutive months of decline, the U.S. home construction sector dropped to the level it was almost three years ago. While the extremely cold temperatures are the main culprit, it seems that there are other factors at play, such as the economy slowing down towards the end of 2013. Despite expectations, retail sales saw a slowdown in both November and December, while expert growth took a downward turn in December. The weather explanation seems to have another weak point. 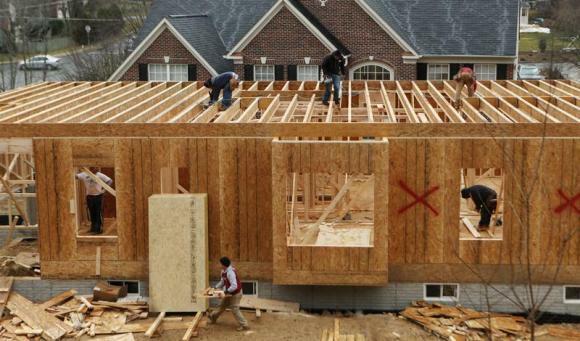 The northwest experienced an increase in new home construction projects, despite the fact that it was one of the regions with the lowest temperatures this winter. On the other hand, some parts of the West were spared from the cold but that didn’t help their home construction sector. According to some economists, the reason might be intertwined with “weakening in housing market fundamentals”, such as higher mortgage rates and house prices. Contractor Surety Bonds 101: What Are They and Why Do You Need Them?